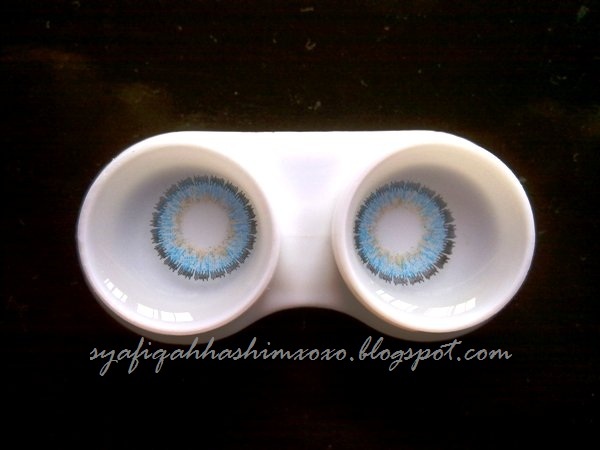 people always keep asking me where did you buy the contact lens? pika selalu order dengan kawan..easy and fast! keep updating with me yaww!